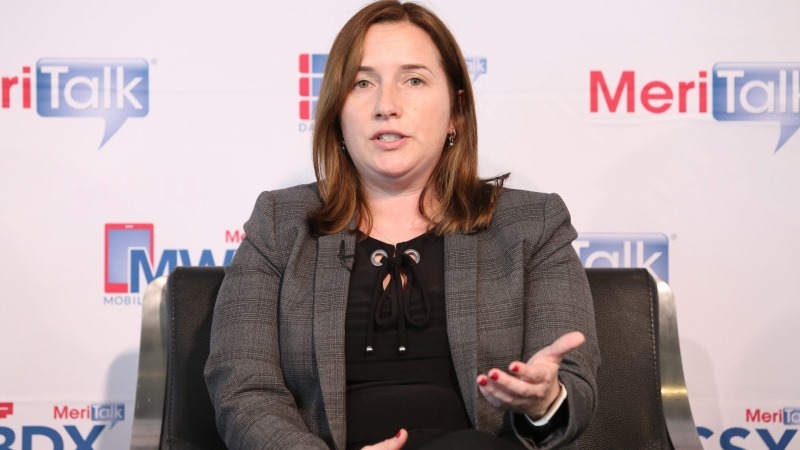 The Federal Communications Commission (FCC) announced the appointment of Christine Calvosa as the new CIO of the agency. Calvosa served as acting CIO for FCC since the summer of 2017, after David Bray left, and was the FCC’s deputy CIO for technology and resiliency for several years prior to that. Chairman Pai cited Calvosa’s ability to deliver on information technology requirements for the commission. Prior to joining the FCC, Calvosa was the CTO at the Department of Agriculture’s Natural Resources Conservation Service and spent time as a senior consultant for management oversight and information technology for various Federal agencies including: the Departments of Defense, Treasury, and Homeland Security. “Ms. Calvosa is an ideal choice for this role. During her time as acting CIO, she oversaw the information technology for the 28 GHz auction and led implementation of the FCC’s updated and modernized National Broadband Map,” Chairman Pai added.